Keeping up with the latest home upgrades and design trends can be difficult because homeowners’ preferences seem to change at lightning speeds. However, eco-friendly living is one trend that has only gotten stronger over the last few years. According to experts across the field, homeowners will continue to make their homes more energy efficient and sustainable throughout 2018. 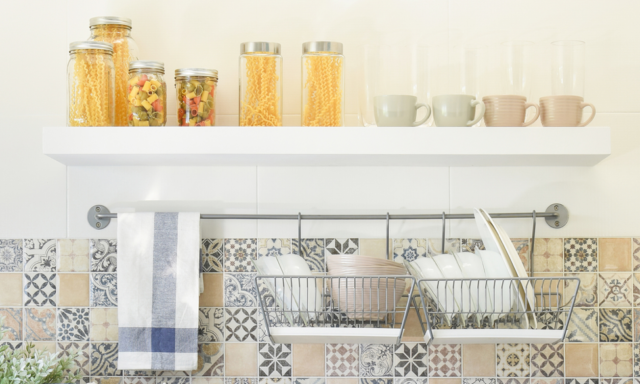 Here are some of our favourite eco-friendly home upgrades you can make to your home this year. Most modern homes are fully equipped with an assortment of digital devices, wireless gadgets, and other technological amenities. Smart technology has been particularly popular with consumers over the past few years, and 2018 will continue to see a boom in the purchase of products with smart capabilities. As it stands, everything from dishwashers and washing machines to energy meters and lighting systems can now be equipped with smart sensors. 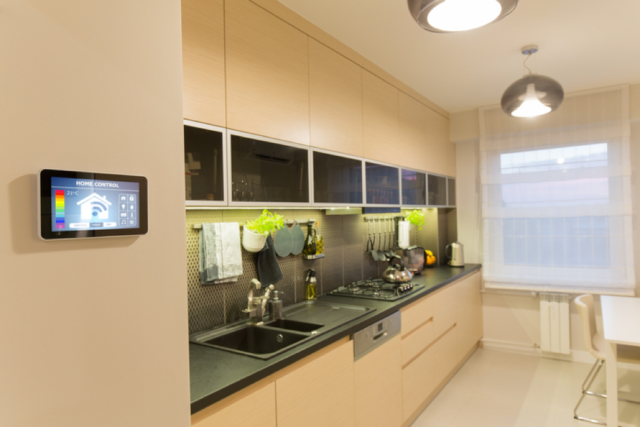 If you’re planning a remodeling project this year, upgrading to smart appliances is something worth considering. You’ll be happy to know that many smart products are considered to be eco-friendly choices because they learn your preferences and offer maximum energy savings for you and your home. If you’re looking to upgrade your kitchen or bathroom floors and walls, composite tiles are an attractive choice that are both eco-friendly and on-trend. Terrazzo tiles will be particularly popular this year—sales are currently up 316% according to design experts at House Beautiful—and they’ll give your home a stylish ‘70s throwback look. These kinds of tiles are made from chips of granite, marble, and other aggregates and are considered super eco-friendly because of their durability and composition. You can also choose tiles made from recycled materials or source vintage originals for added eco points. Looking for a big change this year? Embrace 2018’s hottest colour trends (such as Benjamin Moore’s vivid red Caliente or Pantone’s regal purple Ultra Violet) with a fresh coat of paint throughout your home’s living spaces. Follow eco-friendly painting trends by choosing paints that contain low or no volatile organic compounds (VOCs), for your next design project. Low and no-VOC paints are widely available in home improvement stores and contain no noxious and potentially harmful chemicals. In fact, this isn’t even a trend anymore – it’s become the norm. 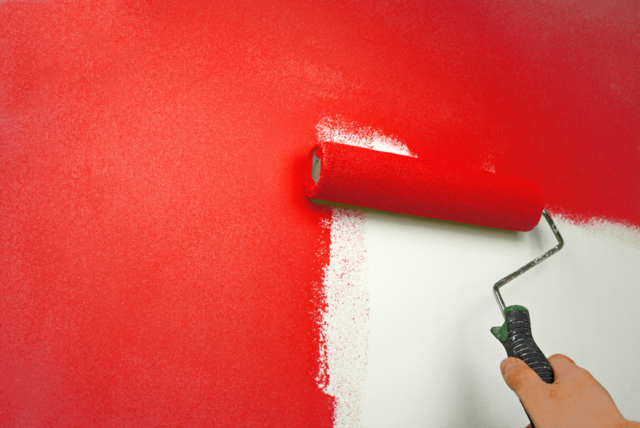 Adding colour to your home doesn’t have to be as involved as repainting your interiors. You can instantly brighten up virtually any room in your home with potted plants and other greenery. A home that is literally greener is more environmentally friendly for several reasons. In addition to lifting your mood, certain plants can actually improve the air quality inside your home by removing toxins and freshening up your living spaces. 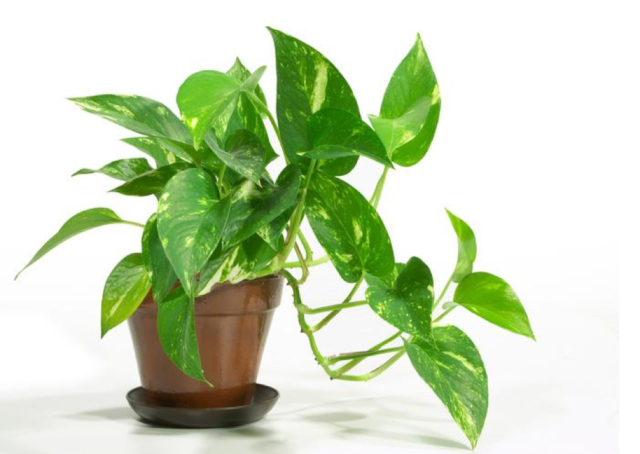 Peace lilies, ficus, and aloe vera plants are particularly good at cleaning up the air. If current design trends are to be believed, natural wood furniture and decorations will be just as popular in 2018 as the previous few years. Making eco-conscious choices with both your interior decorating selections and any building projects you undertake will stand you in good stead to increasing your home’s environmental status. Whenever possible, choose products that are made from FSC-certified wood, which is sustainably sourced and therefore helps prevent deforestation. This kind of wood has become increasingly popular in recent years, so the majority of manufacturers now offer these eco-friendly options. Have you already taken the leap into renewable energy for your home? If not, there is no time like the present. Rooftop solar panels are more affordable now than ever before and can lower your energy bills, so doing your part for the environment is not as difficult as you might think. 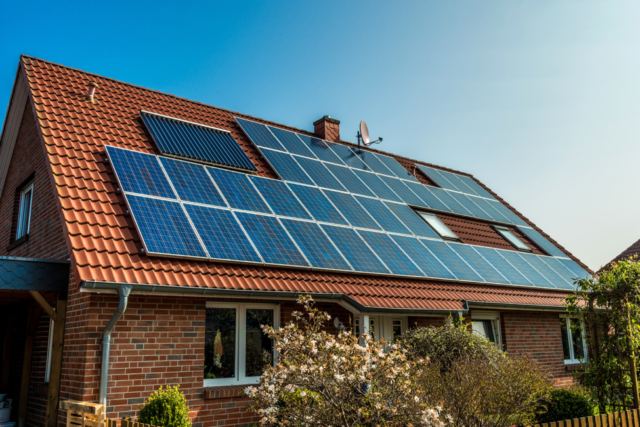 If you already have solar panels, you can further increase your home’s energy efficiency by adding storage systems and batteries (such as Tesla’s Powerwall) that can power your home with the energy your panels have accumulated in the event of an outage. Whether you’re renovating your current home or buying a new home, keep these eco-friendly factors in mind! Kaitlin Krull is a writer and mom of two girls living the expat life. She enjoys writing for the professionals at Modernize Solar Leads with the goal of providing expert knowledge on home improvement projects and connecting homeowners to qualified solar installation contractors.